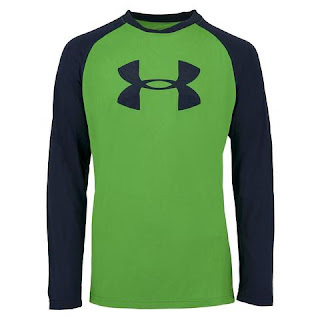 Hurry over because right now this Under Armour Boys' Two-Tone Big Logo L/S T-Shirt is only $12 (Reg. $24.99) when you use code ROCK12 at checkout! Several colors available. Sizes XS-M only.